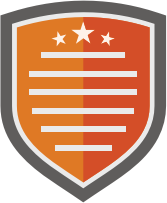 This badge is awarded directly by badge experts. Create a learning group - Either free or paid. Invite other people to to join the group - As members or admins. Create badges - To represent achievements. Design requirements for each badge - Learners submit evidence for each requirement. 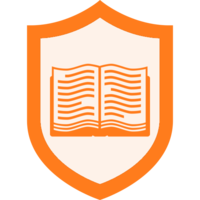 Award the badges - Validate learner evidence or award the badge right away. All badges are easy to display and share and are fully compatible with Mozilla's OpenBadge framework. You can also browse the full contents of the wiki by clicking the "View Badge Wiki" button in the "Badge Wiki" section below. The easiest way to ask us a question is to use our built in chat feature. Just sign in to Badge List and click the orange chat button in the lower right corner of any screen. We are available by email at questions@badgelist.com.